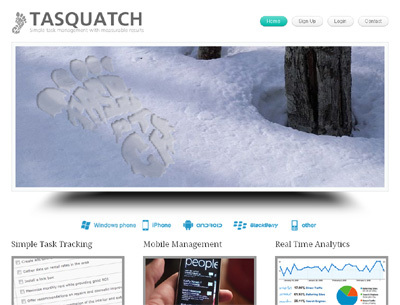 Taquatch is a mobile task management system that allows a manager/boss to give tasks to employees and track their progress. Many task management systems are very complicated to use. They typically take someone teaching how to use the system. This one is function out of the box and can be implemented immediately.